A seamless integration of biomedical devices with a human body could enable a myriad of exciting applications in the field of diagnostic, drug-delivery, regenerative medicine and smart prosthetics. Indeed, the ability to impart active functionalities such as advanced sensing, computation and actuation through biomedical devices could restore or even augment the complex functionalities of a naturally evolved biological system. Yet, such integration is inherently challenging due to the geometrical, mechanical and material dichotomies between conventional biomedical devices and the human body. In general, my research strives to overcome these dichotomies by developing alternative device fabrication methods that are fundamentally free from the constraint of the conventional manufacturing technologies. Such approach leverages the synergistic integration of the unique properties of functional nanomaterials with the versatility of multi-scale microextrusion-based 3D printing to enable the creation of next-generation personalized biomedical devices. Yong Lin Kong is a postdoctoral associate at the Massachusetts Institute of Technology. His current research is focused on the fabrication of biomedical devices and the printing of nanomaterial-based functional devices. He received a B.Eng. in Mechanical Engineering with First Class Honors from The Hong Kong University of Science and Technology (2010), a M.A. in Mechanical and Aerospace Engineering (2012) and a Ph.D. in Mechanical Engineering and Materials Science from Princeton University (2016). 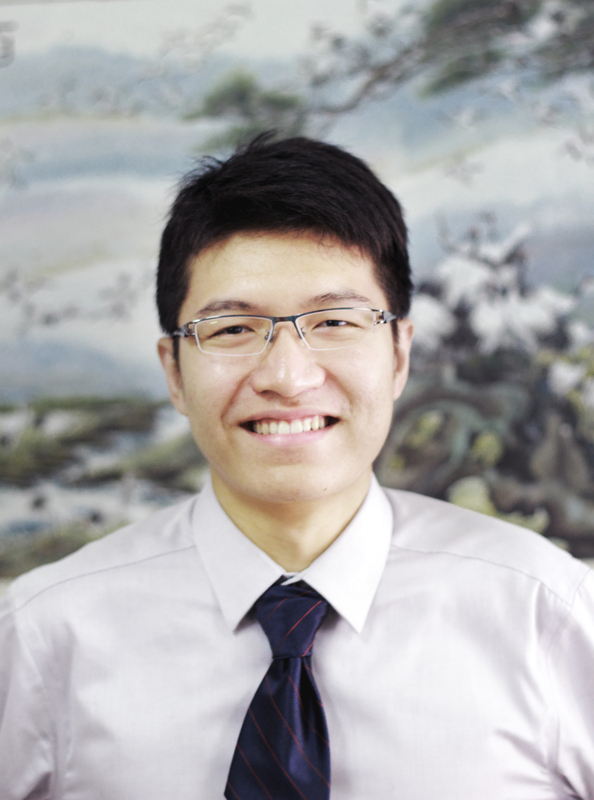 He is a recipient of the regional MIT Technology Review’s Innovator Under 35 Asia Award, the Materials Research Society Graduate Student Award, Guggenheim Second Year Fellowship, Sayre Award for Academic Excellence, and the HKUST Academic Achievement Medal.